The above swatches are without primer and in natural light As you can see, they are fairly pigmented and have a beautiful metallic finish. Although Glacier Gray is a gorgeous colour, it is the least pigmented, but is definitely improved with the use of an eyeshadow primer. I loved the three other colours, they came out looking so bright and pretty. In terms of longevity, I found they lasted all day long with very minimal creasing. As I said above, their performance is obviously improved with an eyeshadow primer, but it wasn't necessary. 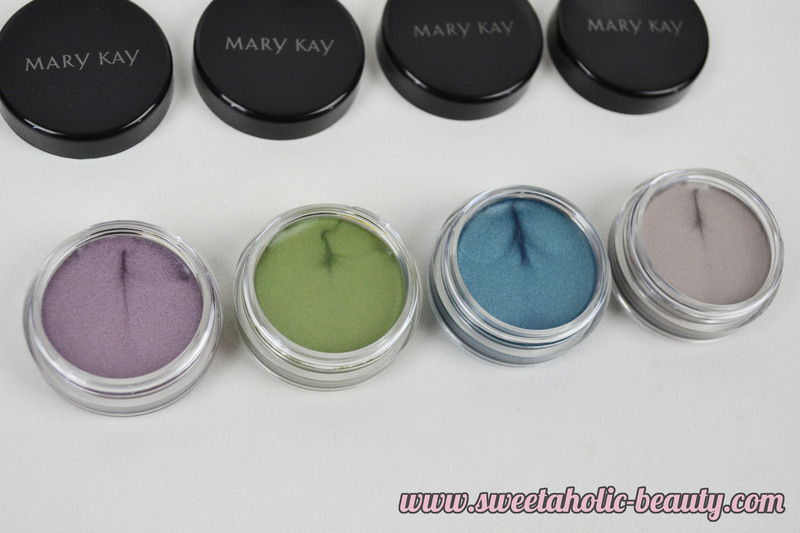 Overall I was really impressed with the Mary Kay Cream Eye Shadows. The colours were stunning and the quality was excellent. You can purchase these shades from the Mary Kay website for only $24 each. 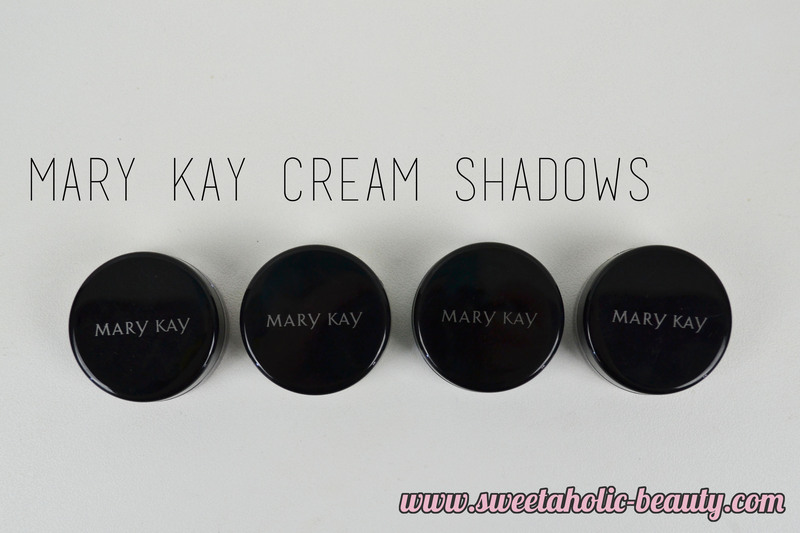 Have you tried the Mary Kay Cream Eye Shadows yet? If so, what are your thoughts? Which colour is your favourite? Violet Storm is really nice :-) great swatches, thank you! I have these and they're great!! I have to admit I've been neglecting them since I bought the new Max Factor cream eyeshadows. I love the grey shadow it looks lovely!! How stunning is violet storm?!!! I need it! These sound great, I love a good cream shadow, they work brilliantly as a quick swipe when you're in a rush, and are great bases for intense looks too! 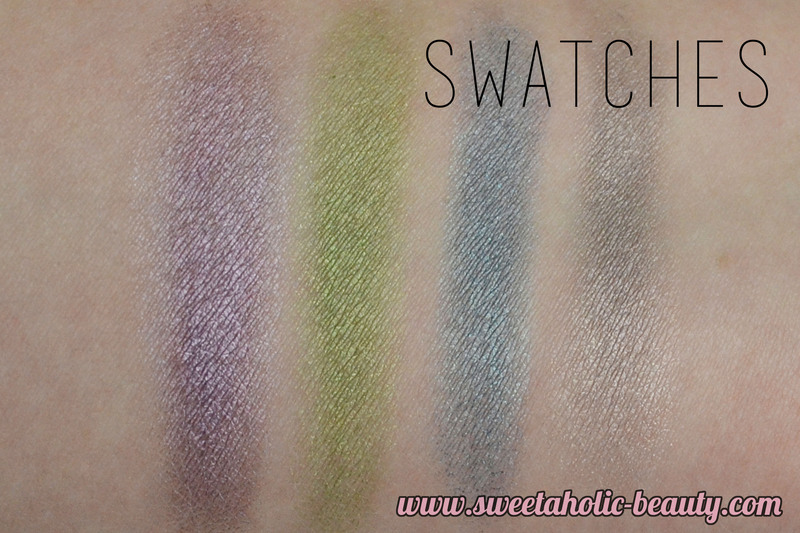 Such pretty shades, and the formula sounds really good as well! I love the look of the Violet Storm shade! I have a Mary Kay cream eye shadow and the shade is Iced Cocoa! I love it!! love violet and love to try!